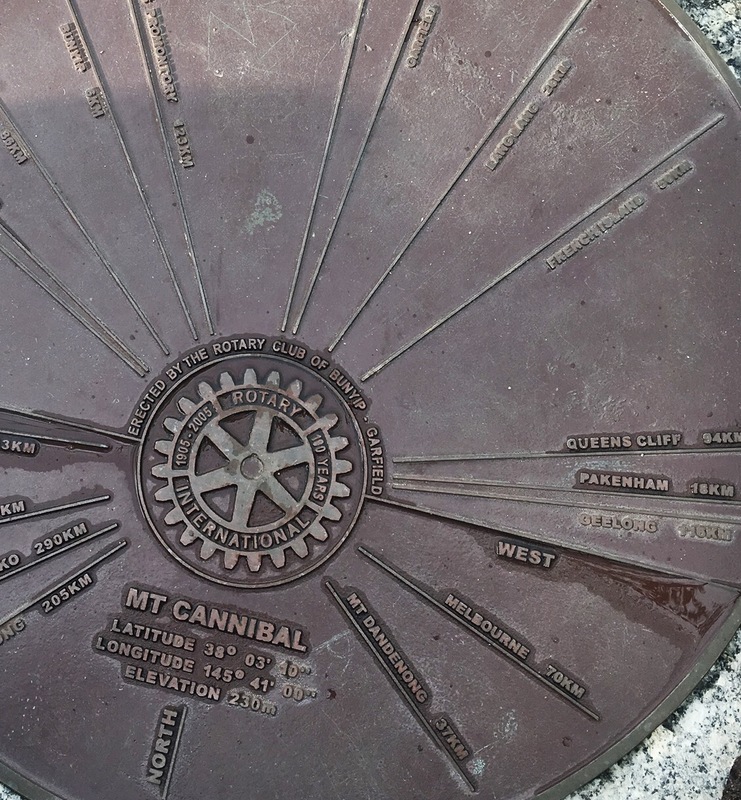 Just down the road from us (not much more than a stone’s throw) is Mt Cannibal – a favourite walk amongst us locals. 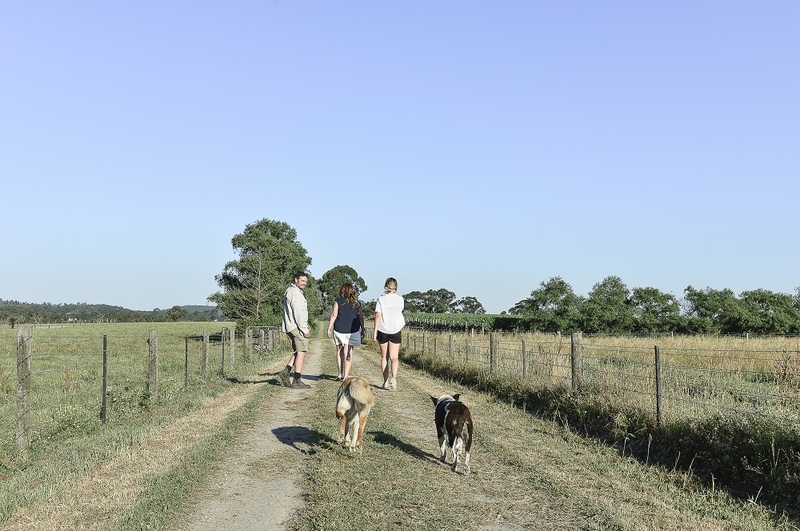 It’s a quiet walking trail up and over the granite hill – we do it early morning. You can work up an appetite while taking in some sweeping views of West Gippsland and neighbouring area. It’s picture perfect (dare we say insta worthy?). Check out the pics on Trip Advisor here). The walk itself takes around 45 minutes, depending how many times you stop and look. It is steep in spots, with the hiking trail well established, and includes steps. There is good parking at the base, with public toilets and signage. Then head over to the Vineyard for lunch when you’re done! We’d be happy to offer advice as you plan your day, and we’ll be waiting with a glass of something chilled on your return. Contact the Cellar Door on wine@cannibalcreek.com.au if you would like to know more.